How Much Does DoorDash Pay? So here is the story. I was looking for a part-time job to make a little extra money. The catch for me is that my full-time job doesn't have a consistent schedule that would allow me to give a different employer set times each day that I'd be available to work. In my search I came across Uber and DoorDash. Either of these allow you to work a very flexible schedule. I don't want people vomiting in my car, so I never really started Ubering. I did try a few Ubereats deliveries though. My experience is that they do not pay well. I don't recommend Ubereats for a part-time job. 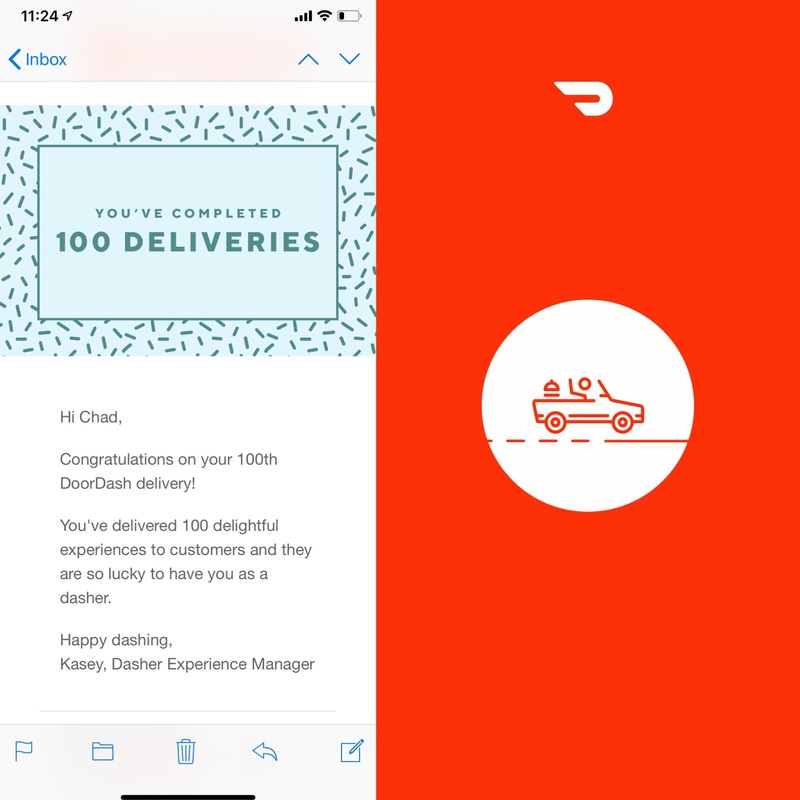 I signed up for DoorDash and have now completed over one hundred deliveries. There are a few things that I've learned along the way through my first 100 deliveries in my area. First, know that when your application is approved they will send you a package with a Red Card to pay for your orders at some restaurants, and a thermal bag to keep your orders warm. Always take these with you when you go Dashing. There are times when the Red Card doesn't work. Sometimes technology fails us. I learned that you have the option of paying with a different form of payment and then submit for a reimbursement. The reimbursement will be deposited with your regular direct deposit. When I first started I would drive around waiting for an order to popup. This of course is a waste of fuel. Now, after I make a delivery I drive towards downtown. Then if an order hasn't shown up, I just park and wait. This reduces how much the cost of fuel for me. Sometimes the customer will put requests in the delivery instructions. They might request chopsticks or extra dipping sauces. Normally these are items they could order from the online menu. As far as I know, the delivery instructions are not available until you have received the order from the resteraunt. It is important to check the delivery instructions before leaving the restaurant. At first it was very often I could login and start Dashing. As more people signed up and started Dashing it became more important to schedule the times that I'm available to Dash. It seems that the Dash Now option (the ability to just check in and start Dashing) becomes more limited as the market grows and the algorithm balances out. So how much does it pay. Their website says up to $19/hr. I love spreadsheets and tracking things. When I started Dashing I created a spreadsheet so that I could make sure this would be worth the time. 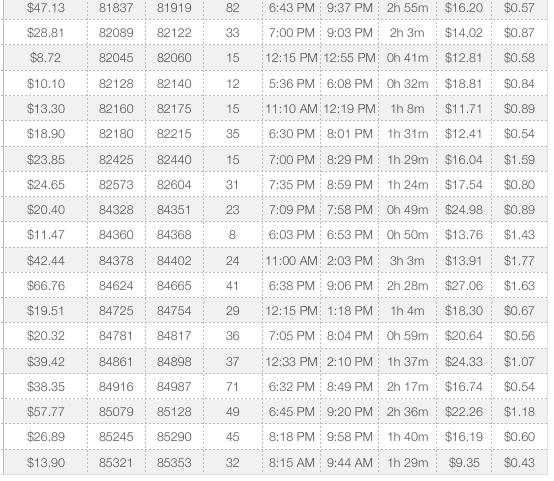 As I tracked my trips my pay per hour for the first 32 trips fluctuated between $8 and $18 an hour, for an average of $14.31 an hour. 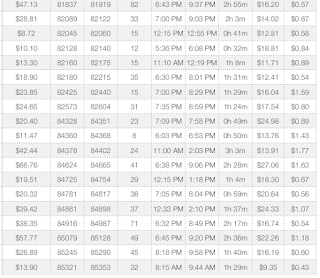 My most recent 12 trips have fluctuated between $13 and $27 an hour for an average of $19.31 an hour. My average since starting is $15.22 an hour. In the beginning I didn't think it was going to be worth it. Now that I have been picking up more orders and the pay per hour has gone up, I think its a pretty good part-time job. If you are looking for a part-time job that offers very flexible hours, and pays well, I'd recommend checking if DoorDash is available in your area. Use my link to apply to become a DoorDash driver today! 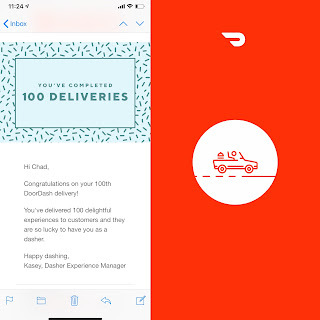 Work flexible hours and get a $50 bonus after 150 deliveries (subject to change). This could be a paid post in that I do benefit if you apply through my link and complete 150 deliveries in the timeframe given at the time that you apply. My posts the last few years have been near nonexistent. There have been a lot of things that have contributied to this. Things that I have chosen or allowed to be the priority. The things in life that are chosen to be priority should lead you to the life you want. The things that are allowed to be priority should be reviewed to see if they are going to lead you to the life you want. If they aren't, then they need to no longer be allowed to be the priority. My family recently moved 4 times in 19 months. 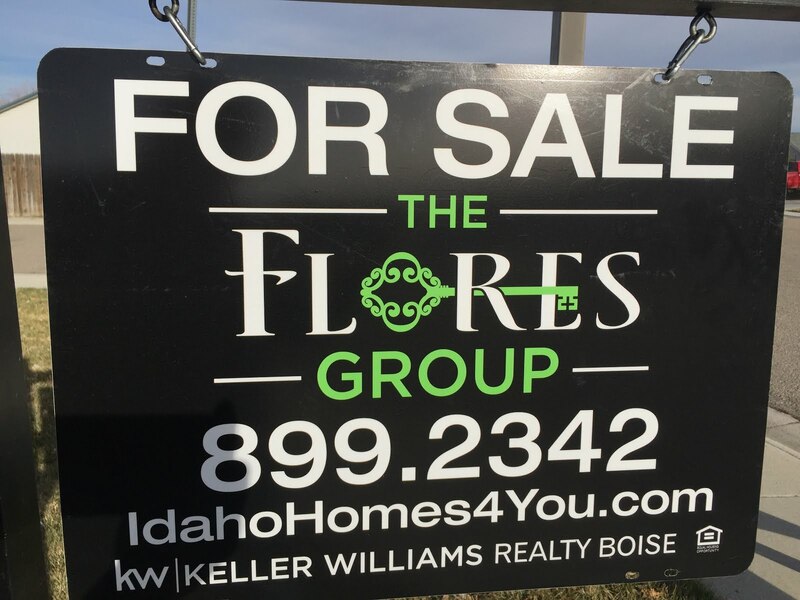 In the spring/summer of 2016 Anthony of the Flores Group called wanting to sell our house for us and help us find a house to move in to. and had CBH build us our new home. 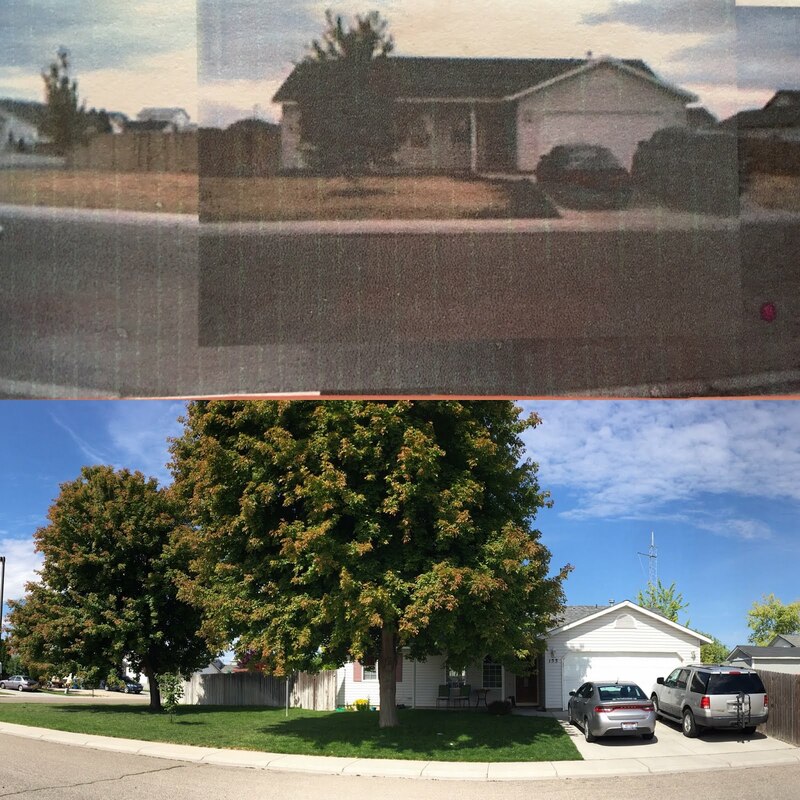 The day after we closed on this home we got the call that I had been selected for the promotion that I had applied for in Utah. 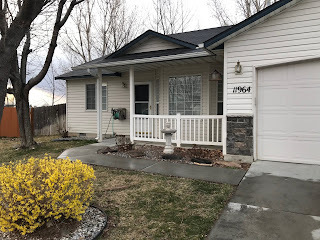 After living in the home for only a couple weeks we listed it and moved to Utah where we rented a house because we couldn't find anything comparable in the small community of Heber. 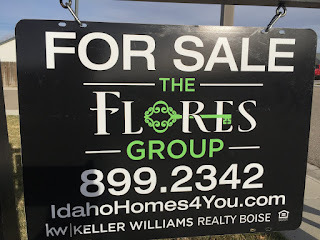 After a trying year in Utah we moved back to Idaho to get our life back. We moved into an 1100sqft rental while CBH again built us a new home. In March of 2018 our new home was ready for us to move in. There was still a lot of work to be done to get it to be what we wanted it to be. So with our brand new home we started the finishing and remodel process. 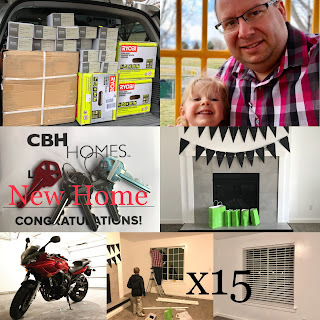 During the time of 5 homes, 4 moves, numerous projects, and lots of changes with home and work life I haven't done well at blogging. Even though I haven't made posting on here a priority, I have been sharing small snippets on Instagram @TheChadJacobsen. 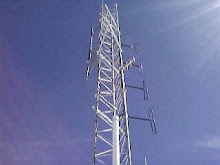 Will my blog posts be moved to the priority category? What a great, busy day. 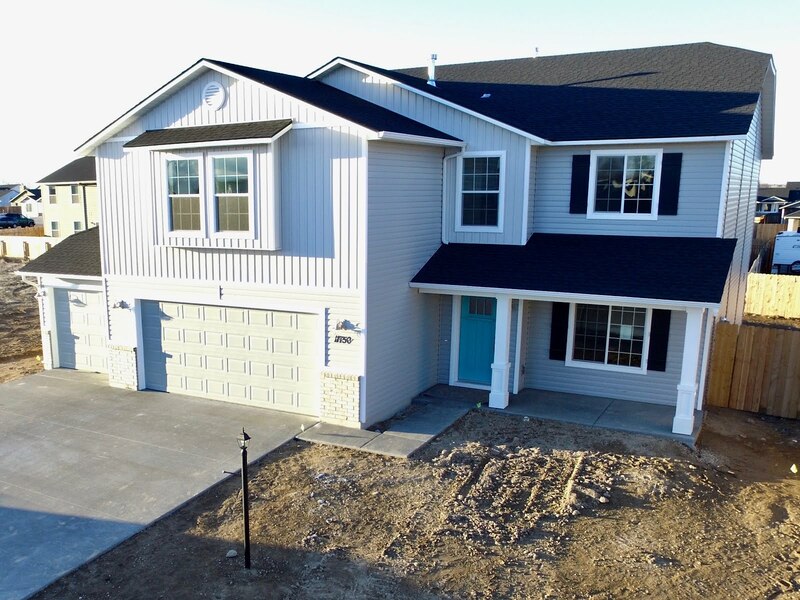 We closed on our house at Title One. Went to Home Depot, Burnt Lemon Grill, Walmart, and the park. 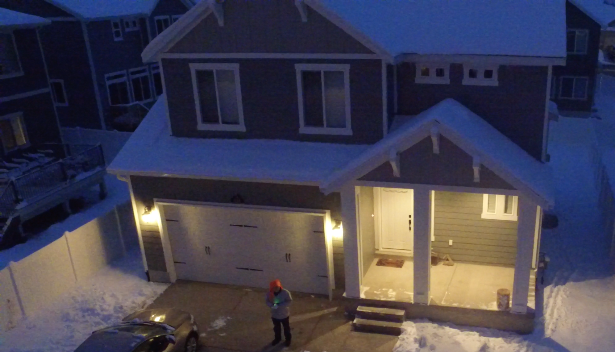 Then we picked up our keys, went to the new house and unloaded the car. Multiple items that we purchased where broken, so back to Home Depot and Walmart. Picked up the kids and took them to the new house to have pizza for dinner. Then we installed all 15 sets of blinds. We are so excited to get moved in. Today Carey and I went to Indian Creek Park and Whitenberger Park in Caldwell. I got to play with my drone and shoot some video and pictures. Check them out in my latest YouTube video. Do your kids get to see their pictures? I usually don't care about checking the mail. However, I love when my new Chatbooks arrive! I love looking at the pictures. On top of that, my kids love looking at the pictures. They talk about the fun things that we've been doing as they turn the pages. 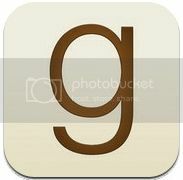 Chatbooks gets the pictures off my phone and into the hands of my kids and all I have to do I take pictures and share them. The book prints and ships on it's own. Find out for yourself why I love them. Use my link and you'll get your first book free. I think you'll love them too. Far too often, perception is thought to be reality. 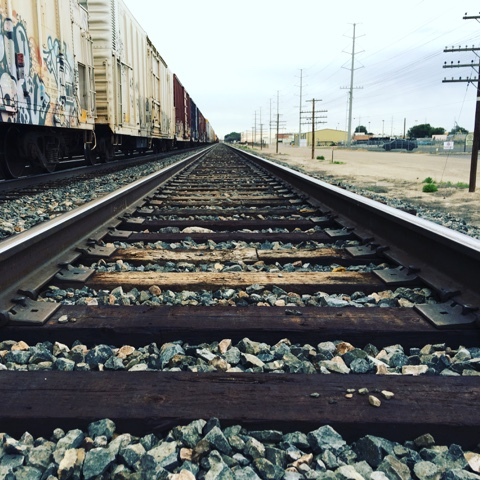 Just as these tracks don't actually connect in the distance, a nice home and car doesn't always mean they someone is wealthy, well behaved kids in public doesn't necessarily mean a happy home life, lovey-dovey pictures on social media don't solidify a perfect marriage. Trying to compare your life to others in this way is looking on with skewed perception. Ask what God wants for you and base your reality on that. 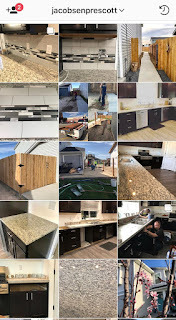 Spring is here and we are having the busiest spring we've every had. Carsyn is on the school tennis team, performing with the concert and jazz bands, taking piano lessons, is in the boy scouts working to get his Eagle rank, and working on 2 online classes on top of his school schedule. Corbyn is doing all of his schooling online at home, is in cub scouts, is taking piano lessons, and will soon be taking an archery class. Cole has his schooling at home, is in cub scouts, is taking piano lessons, is currently playing soccer with the local soccer club, and will soon be taking an archery class. Cooper has his schooling at home, is playing soccer with the local soccer club, and wants to go everywhere his brothers go. And Caybrie, well she is almost 18 months old. When my kids were younger, and I only had a couple to a few, I would here parents with older kids talk about how packed their schedule is with all the stuff their kids are doing. 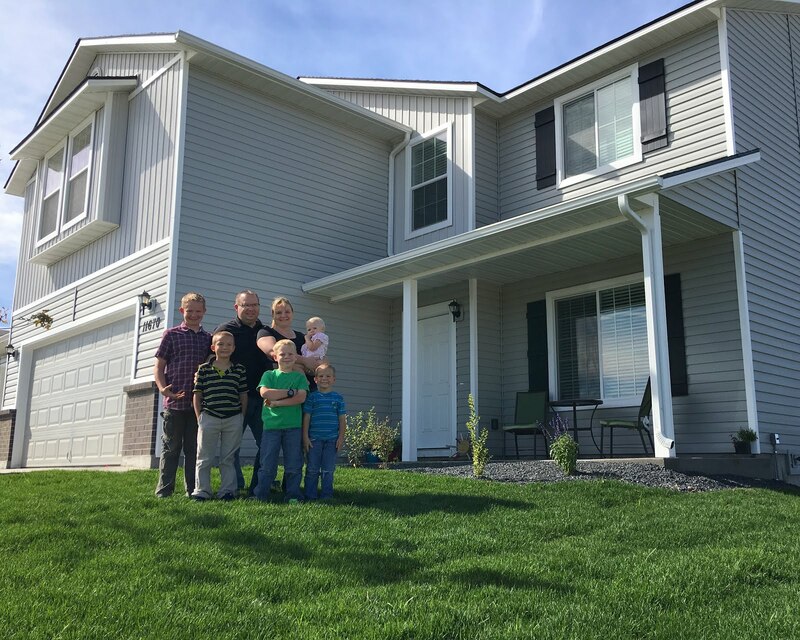 I thought to myself, "I'll let my kids each do a couple things and then our schedule won't be so crazy". When those couple of things all overlap in the spring it gets crazy. And I foresee many more years of craziness ahead as my kids get older. But I love watching my kids do things that they enjoy. I'm glad that I am able to allow my kids to participate in all these activities. And in a few weeks summer will be here and we will be looking for things to do to fill the time. So easy for your kids to see their pictures. 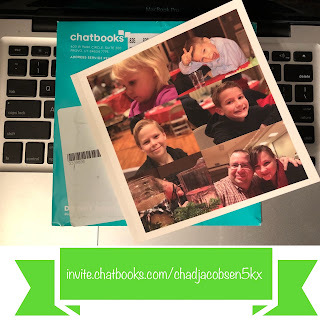 Get your first Chatbooks book FREE! Use my link here. Copyright Chad Jacobsen 2013. Awesome Inc. theme. Theme images by Bim. Powered by Blogger.